The Second Round of Speakers for TBEX Europe 2017 in Ireland is a selection of several professionals who have never before spoken at TBEX Europe. These speakers will bring fresh content and subject matter that will help provide bloggers and travel media with advanced and practical information to turn their blog into a business. TBEX Europe 2017 will show travel brands how to develop an effective online presence. TBEX Europe 2017 Conference Director, Shane Dallas, has curated a world class group of speakers for the event in Killarney, Ireland this October. Here is the second round that have been selected; the first round of speakers was announced earlier and can be accessed here. Essdras M Saurez is a Pulitzer prize-winning photographer and the chief photographer for Million Eyez, an internet- based platform that brings talented photographers and writers together. 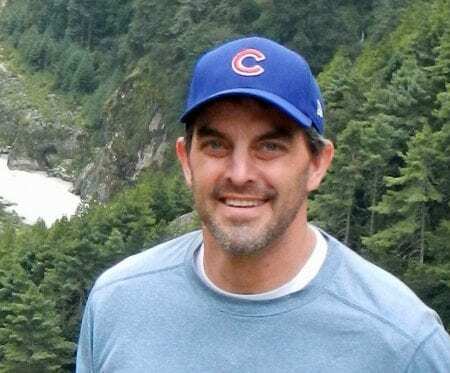 He worked as a photojournalist for 20 years and has been published in National Geographic, Time Magazine, New York Times, Boston Globe, and The Washington Post, among others. 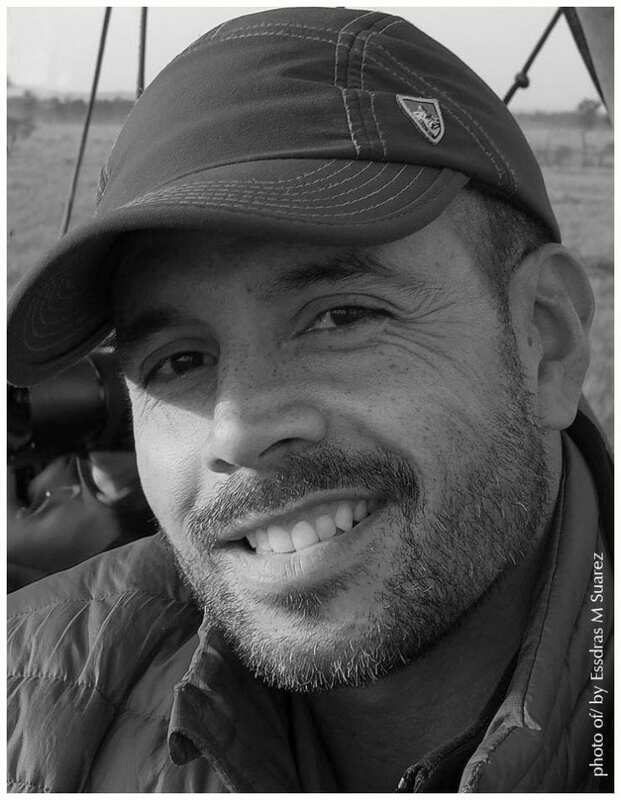 Suarez, a USDOS expert speaker in Photojournalism for in Latin America, has worked in over 50 countries. He teaches photo workshops locally, nationally, and internationally. He spoken at ETC 2015, NECCC ’13 & ’15, MIT, Harvard, BU, NEU and UF. As well as at YPO/ WPO’s in Puerto Rico, Venezuela and Peru. Essdras will demonstrate how to tell a story through photography. 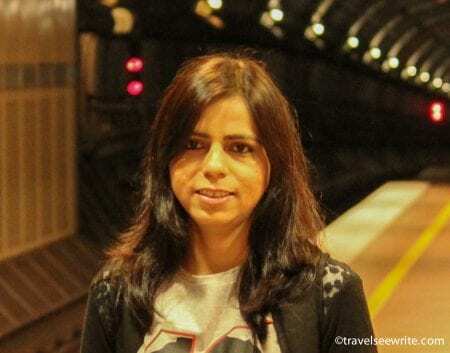 Archana Singh is a Communication Expert (Connections Director on Coca-Cola) by profession and a Travel Blogger by passion. On one hand her Connection Strategies have played a pivotal role in solving marketing problems for brands like Coca-Cola and on the other hand she has inspired people to travel to offbeat places through her travelseewrite.com brand. Her marketing foundation combined with her passion for travel writing has made her stories popular among the readers, brands and critics. She is among the top bloggers of India. Besides her stories being published in print, she has also won many awards. Archana will show how bloggers can successfully pitch brands and how brands can choose the most suitable influencers. Charles will show how to reach and influence the travel consumer. 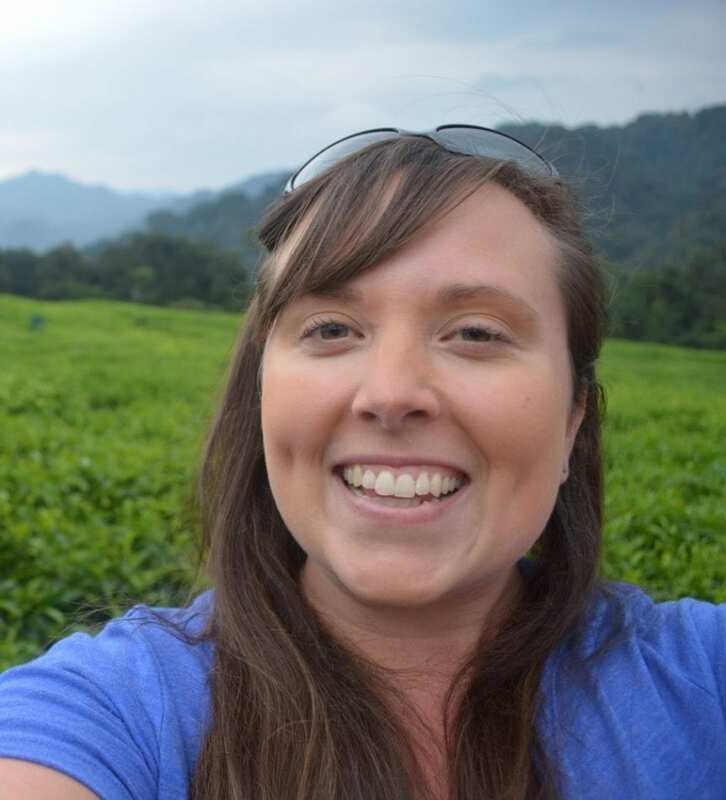 Cailin O’Neil is an award winning travel video blogger and social media influencer who has been running TravelYourself.ca for the past seven years. With a Major in Film and a background working in the Film and TV Industry, Snapchat is a natural fit for sharing her daily life, creative stories, and travels around the world to 50 countries and counting. Cailin will discuss how to create the best Social Media video content. Bill Fink is an award-winning travel writer with credits in over 50 different publications including major magazines, newspapers, websites, blogs, guidebooks, and literary travel anthologies. His primary focus is on adventure travel, but really anything around the world that makes for a good story. 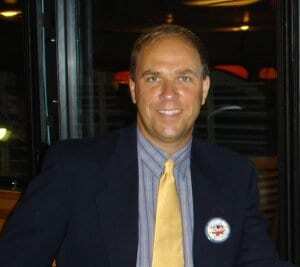 Bill’s site, Bill Fink Travels, includes a reference of his most recent stories and published articles. Bill will share three keys to writing a better travel story. Jessica Elliott Jessica is on a mission to visit every country in the world, and bring everyone along with through photos, video and stories. 6 continents and 100 countries in. Dolly [the Drone] has now joined for 40 countries and 4 continents. She has a BA in journalism and Master’s in innovation and change, but her real skill is plugging in a USB in 2 or less tries (most of the time). She chose How Dare She because she believes daring isn’t about being fearless, but choosing to opt in, in spite of fear. She dares to see, taste, experience and meet the world as she goes. 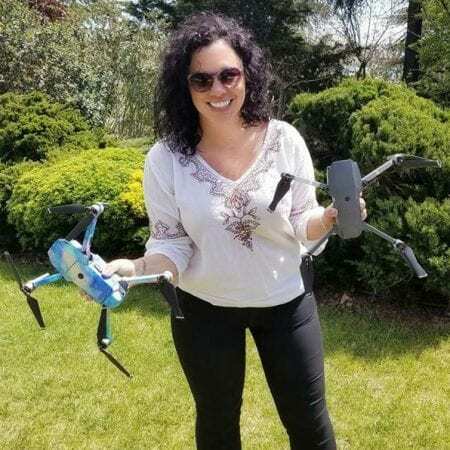 Jessica will share her knowledge on drone photography. 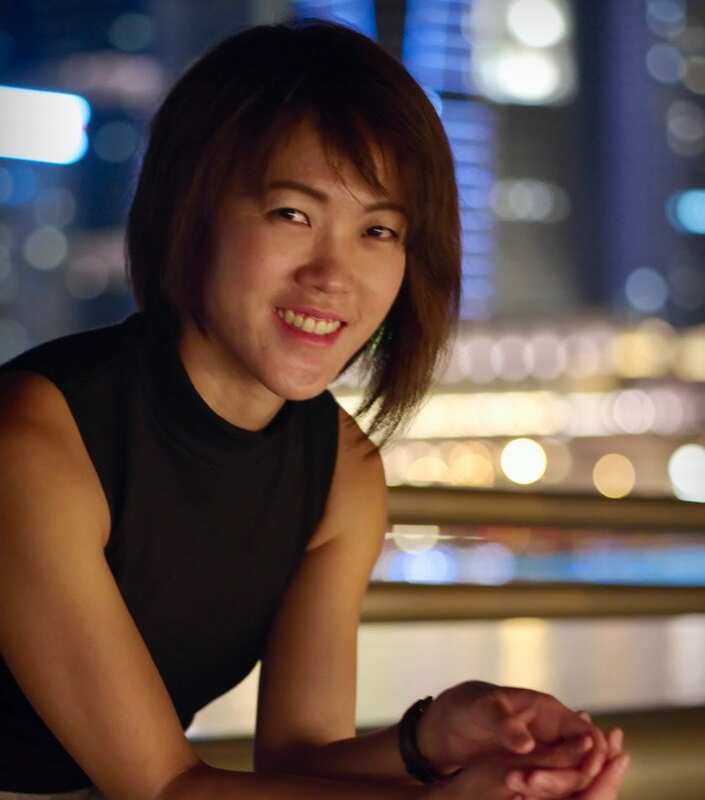 Lydia Yang is a digital marketing manager at Marriott International, taking care of the Maldives hotel properties – W Maldives and Sheraton Maldives. She also has a travel inspiration platform called Lydiascapes.com. Lydia brings with her years of experience managing her travel blog, at the same time having deep insight into the changing travel landscape in the online space. She has written for newspapers/ travel magazines and even given talks at travel events. Lydia resides in Singapore and uses her adventure travel blog to inspire others to go forth and ignite their desire to travel and explore. Lydia will talk about how to pitch to hotel brands.